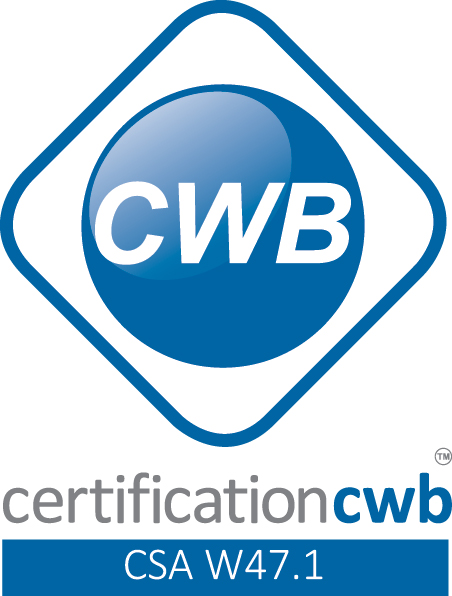 Verbom is an expert of CWB-approved manual and robotic assembly. We have the latest robotic cell from Miller and a Panasonic TA-1400 robot welder. Verbom focuses on component forming precision to ensure the highest quality final assembly. The engineering department offers a turnkey service to design your assembly.